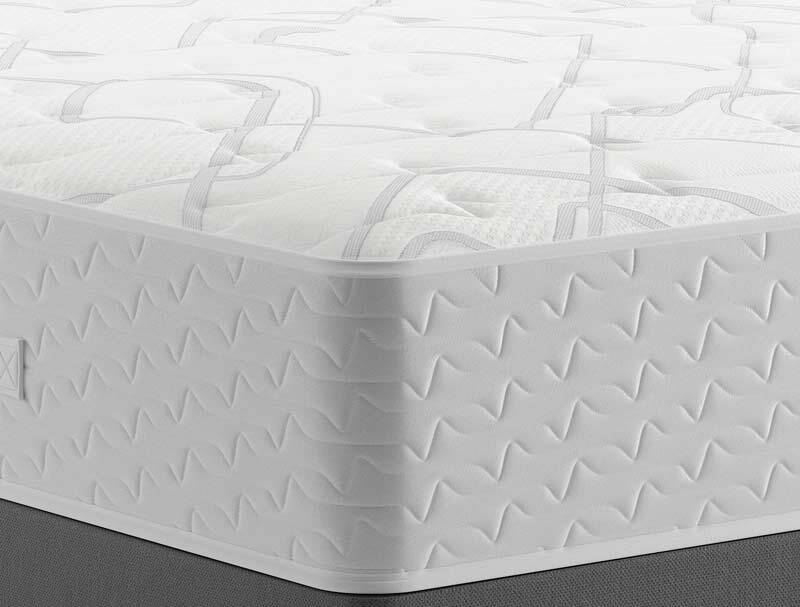 Indulge yourself in this Newly improved for 2019 Myers Posture Comfort 1000 Heritage Sicily mattress which contains improved layers of luxury fibre fillings and 1000 individual pocket this lovely non turn mattress . This New indulgent mattress will offer good support and easy care for those of you wishing for a non turn mattress. 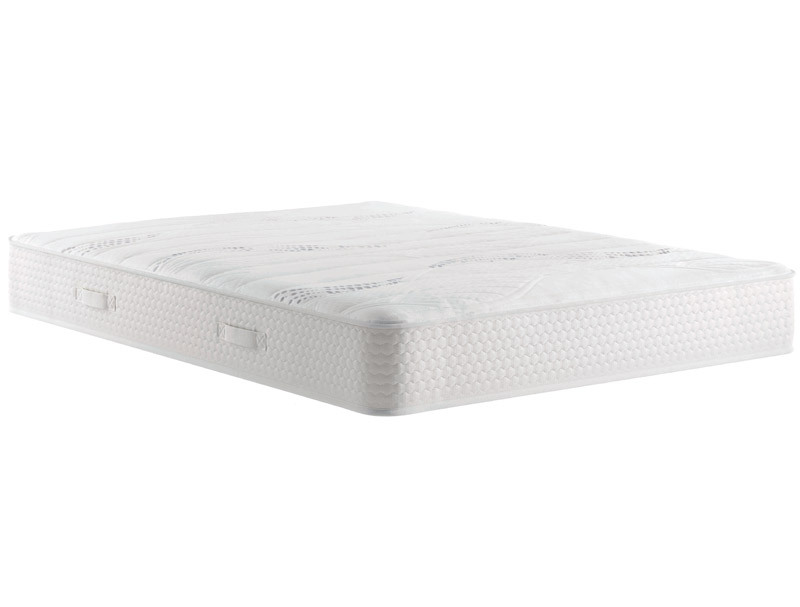 The Pocket Comfort 1000 mattress is 26cm deep and is covered in a pillow soft knitted fabric cover. It has flag stitched handles to help with rotating this non turn mattress. Available in 5 standard sizes, this mattress replaces the now discontinued Supreme comfort 1000 mattress. Like all Myers mattresses it comes with a 5 year guarantee.